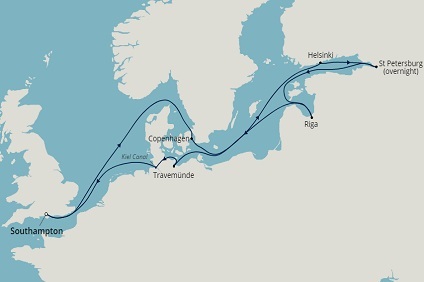 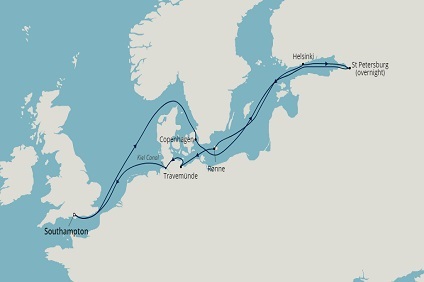 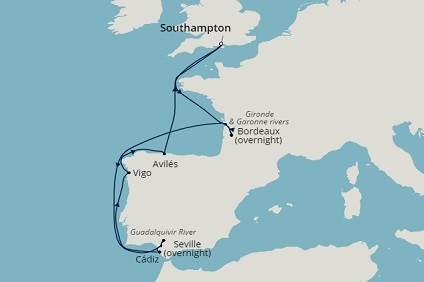 10 Night Cruise sailing from Southampton roundtrip aboard Braemar. 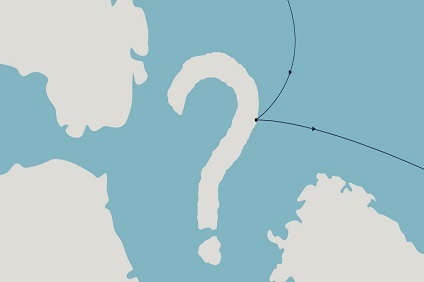 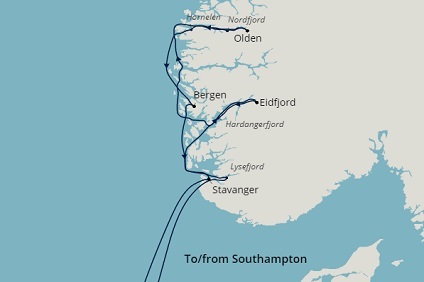 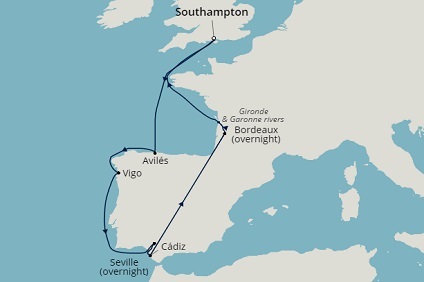 11 Night Cruise sailing from Southampton roundtrip aboard Braemar. 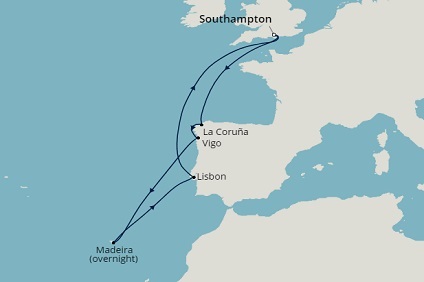 7 Night Cruise sailing from Southampton roundtrip aboard Braemar. 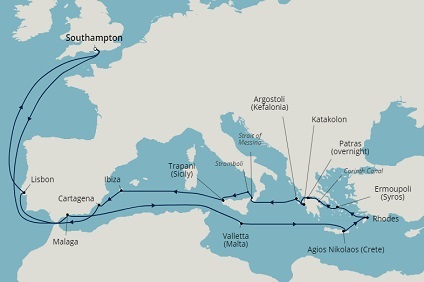 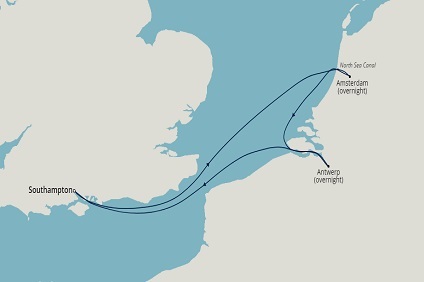 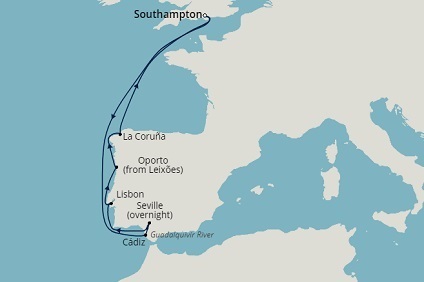 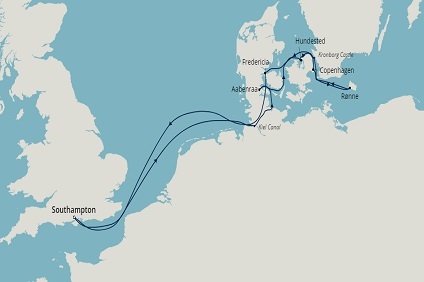 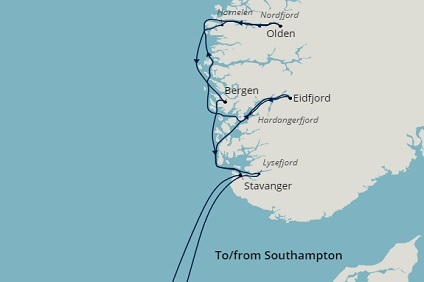 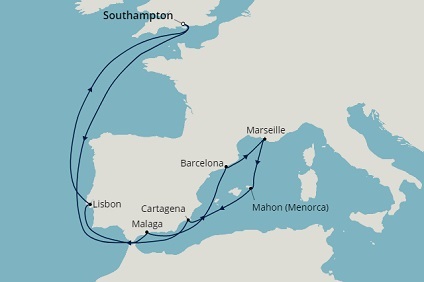 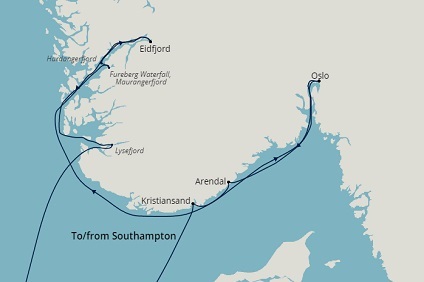 25 Night Cruise sailing from Southampton roundtrip aboard Braemar.